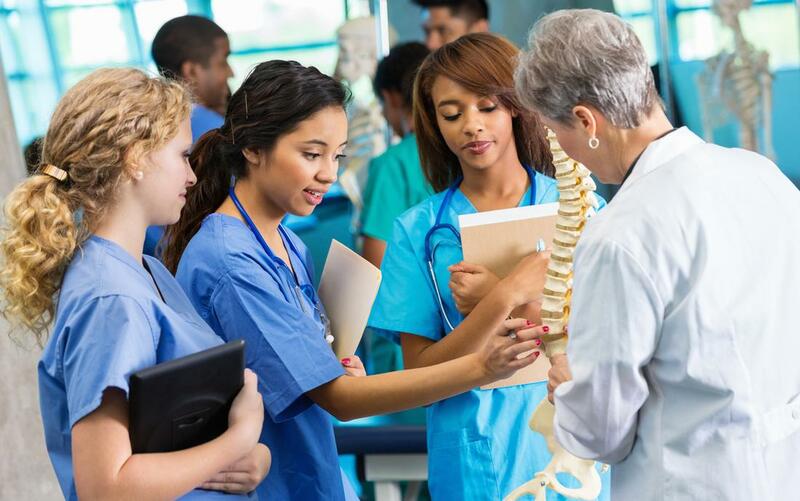 AIMU is dedicated to ensuring that all qualified candidates interested in careers in medicine or nursing have the opportunity to study at our University. We have made our application and matriculation process as simple as possible. The admission process can be completed in several easy steps. Please Contact our Admission office for further Information regarding all application requirements by clicking on the following link and completing the inquiry form. Students are accepted for Admissions in January, May and September semesters. Obtain the Application Package. There are two ways to get the application package. For information, email us at info@aimu.us. Payment of US $200.00 towards application processing fee and Student. Enrollment Form (non-refundable) to be paid either by DD or by direct bank transfer. Submit the completed application form and the student enrollment form along with your documents. A Personal statement reflecting your purpose for pursuing this degree. As soon as your file has been submitted, the Admissions Committee will meet to discuss your admission to the university. An interview will then be scheduled with the Admissions Committee. The interview may be conducted in person, over the telephone or via video conference. Upon acceptance of the admission, the successful candidate must make payment for the first semester’s tuition. In order to begin classes the student must have ensured that all documents have been completed and submitted and their tuition fees cleared. All payments must be made to the account of the University via Wire Transfer, Bank Draft etc. No other mode of payment will be accepted. Students from countries other than the US/Canada need a student visa to enter Saint Lucia, this process takes about 40 days to complete. NOTE: The Financial Planning Sheet is for students. Please do not return this sheet to us. The following is a list of required documents to be submitted to our Admission Office. – Immunization and Medical fitness Certificate from Licensed physician with stamp. – Psychological assessment report from licensed physicians on mental ability /stability for going through the fast paced MD program. Note: Applications can also be scanned and emailed to info@aimu.us or admission@aimu.us, with all the supporting documents duly notarized.